I am still collecting and collecting these points! 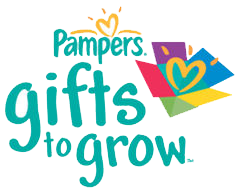 Pampers is my favorite brand of diapers for my little babies and I love that you can earn free stuff by just buying their products. So great!